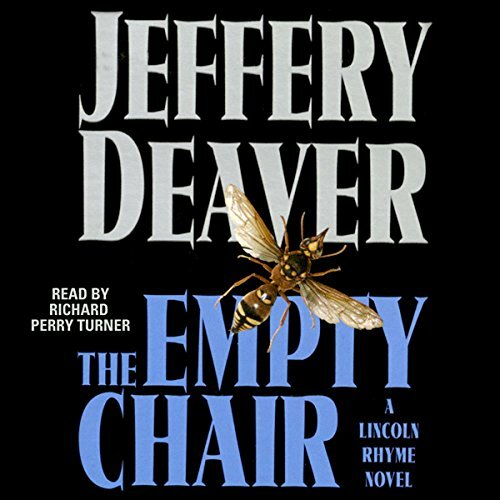 Showing results by narrator "Richard Turner Perry"
A spine-chilling new thriller that pits renowned criminalist Lincoln Rhyme against the ultimate opponent - Amelia Sachs, his own brilliant protege. A quadriplegic since a beam crushed his spinal cord years ago, Rhyme is desperate to improve his condition and goes to North Carolina for high-risk experimental surgery. In a twenty-four hour period, the sleepy Southern outpost of Tanner's Corner has seen a local teen murdered and two young women abducted. And Ryhme and Sachs are the best chance to find the girls alive.